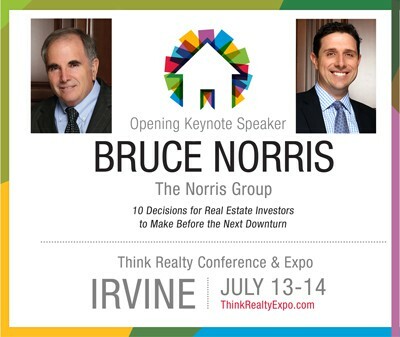 Bruce Norris joins numerous speakers at this real estate expo put on by the Apartment Owners Association. 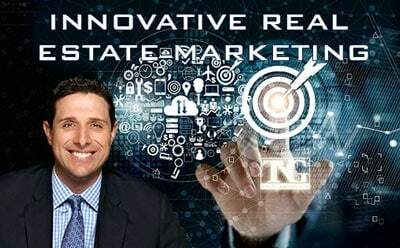 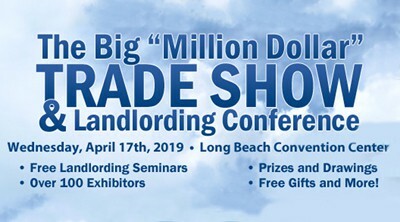 Join thousands of other commercial real estate property managers at this expo, which will take place this year in Long Beach. 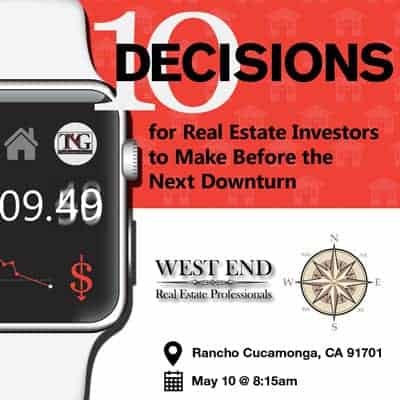 Bruce’s specific topic will cover his latest talk, “10 Decisions to Make Before The Next Downturn.” He will be speaking right at 3:15 pm in Area B.